After taking off from the heart of Hobart’s waterfront, this scenic flight will give you a bird’s eye view over our beautiful city, before heading south to follow the River Derwent’s western shore as far as North West Bay. 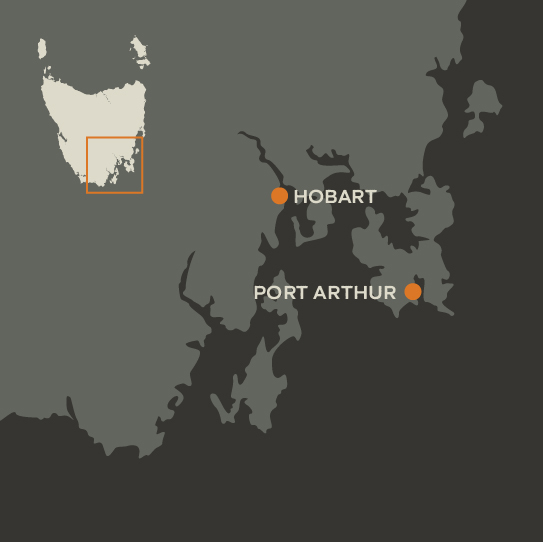 From here, our journey heads east to the rugged cliffs and white sandy beaches of Bruny Island. We then head back up the river’s eastern shore, reaching the famous Tasman Bridge and experiencing views of the majestic kunanyi/Mt Wellington. We finish with a river landing and return to dock at Franklin Wharf. This scenic tour departs from Franklin Wharf and heads South-East to the spectacular Tasman Peninsula. From here we will take in the famous Three Capes from a perspective that not many people get to experience. A touch down at Port Arthur to view the UNESCO World Heritage listed convict site and its surrounds from the water. We’ll then make our way towards Cape Raoul and return to Hobart with fantastic views of the capital city and Kunanyi/Mt Wellington. After a short scenic flight from Hobart’s iconic waterfront, land at your lunch location, a pristine sandy beach! Enjoy our prepared gourmet picnic hamper and immerse yourself in some of Tasmanian’s finest produce while taking in the beach views. Feel free to bring a bottle of bubbles to make your lunch time experience, extra special. Each day our aircraft travels from Cambridge Airport to Hobart’s icon waterfront where the plane is based for the day’s operations. We are now offering seats on this short scenic flight to and from the waterfront – If you have event wanted to fly in a de Havilland Beaver but never had the opportunity, this is your chance to experience this 1965 machine on both land and water. All flights are subject to our start and finish times and may vary due to weather. These scenic flights are one way and you are required to arrange your own transport at either end.